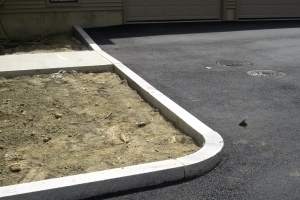 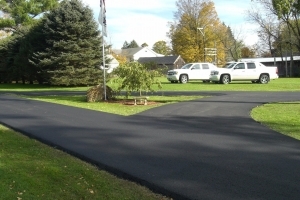 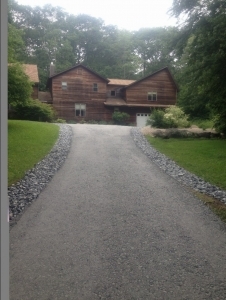 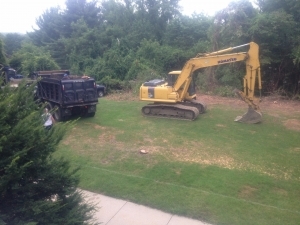 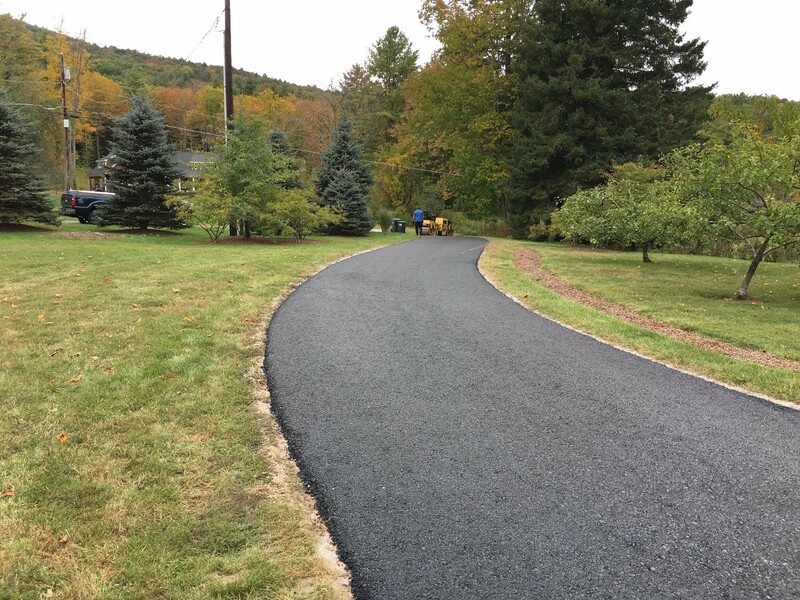 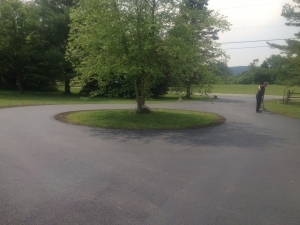 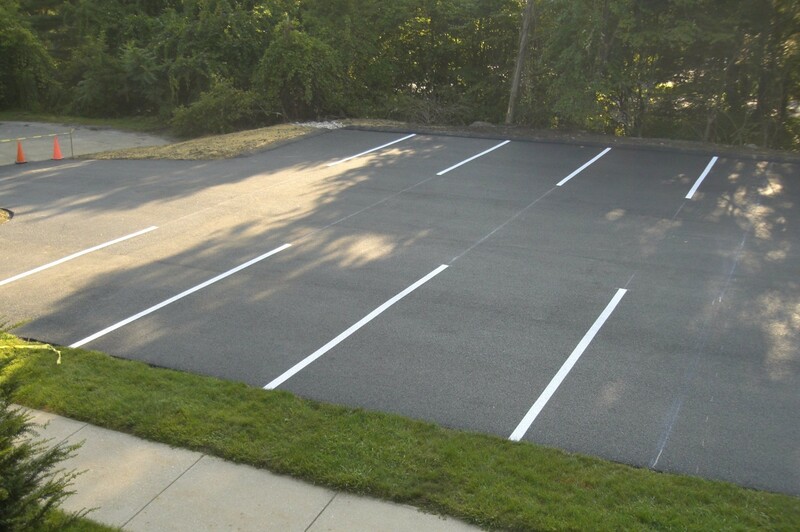 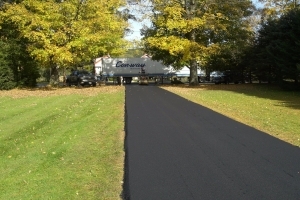 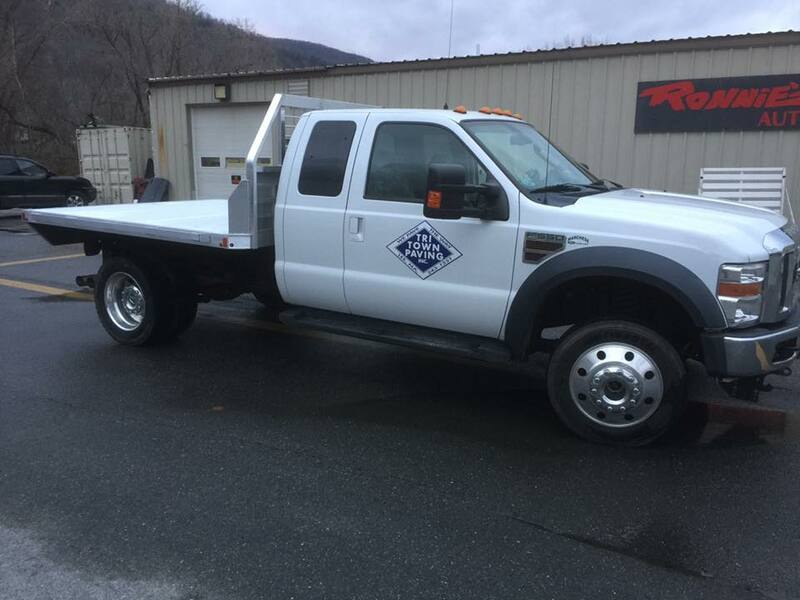 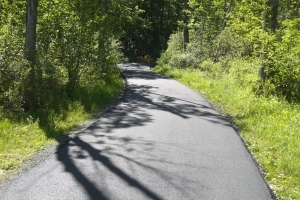 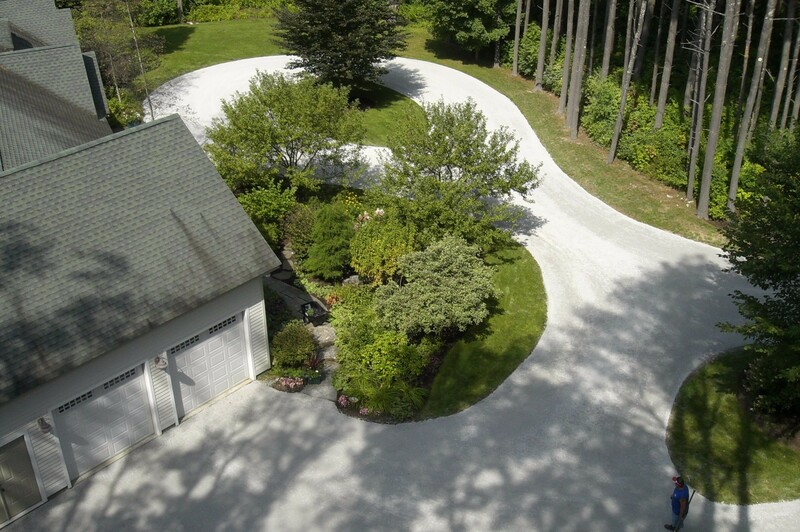 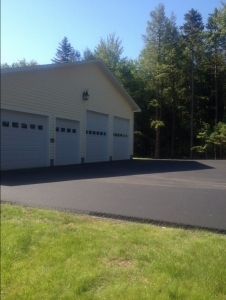 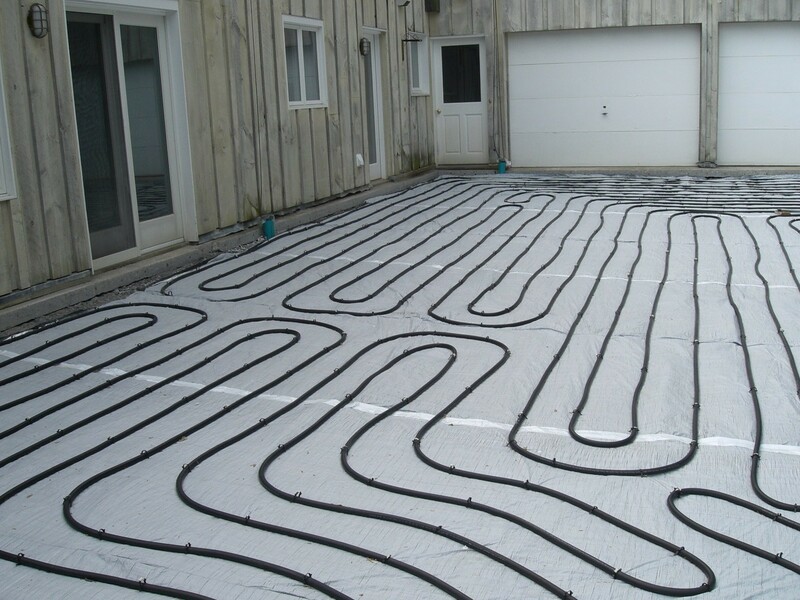 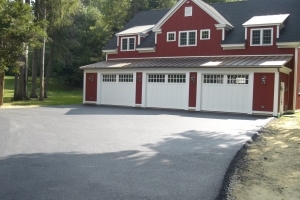 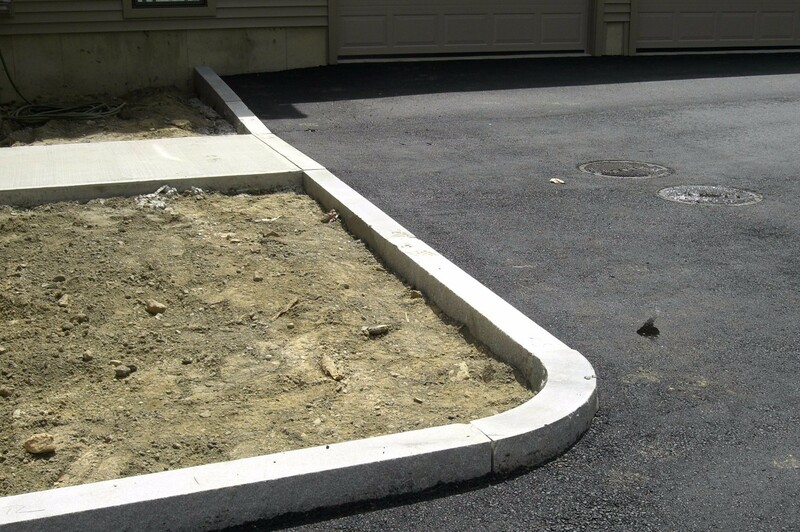 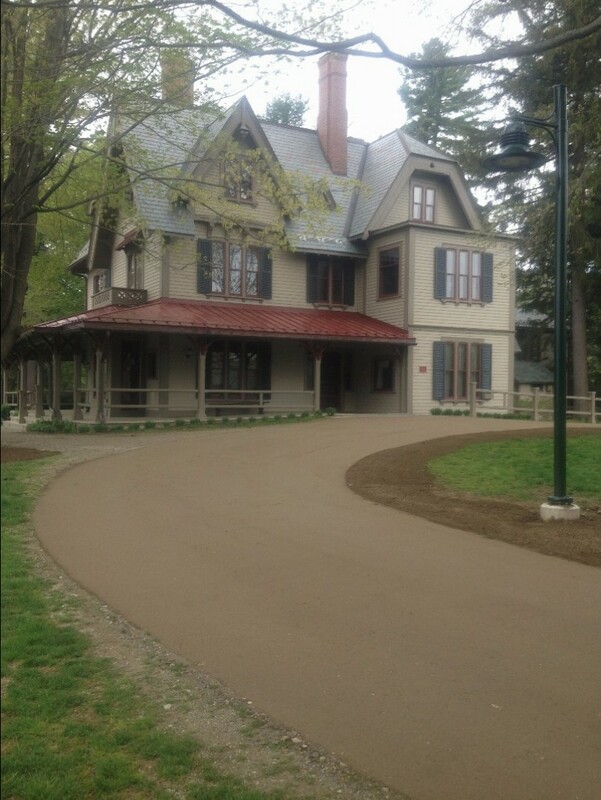 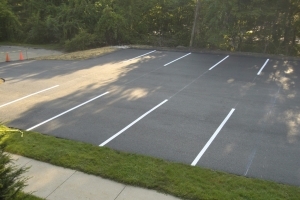 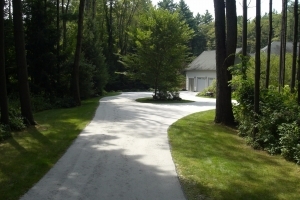 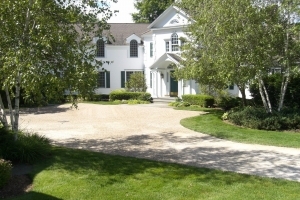 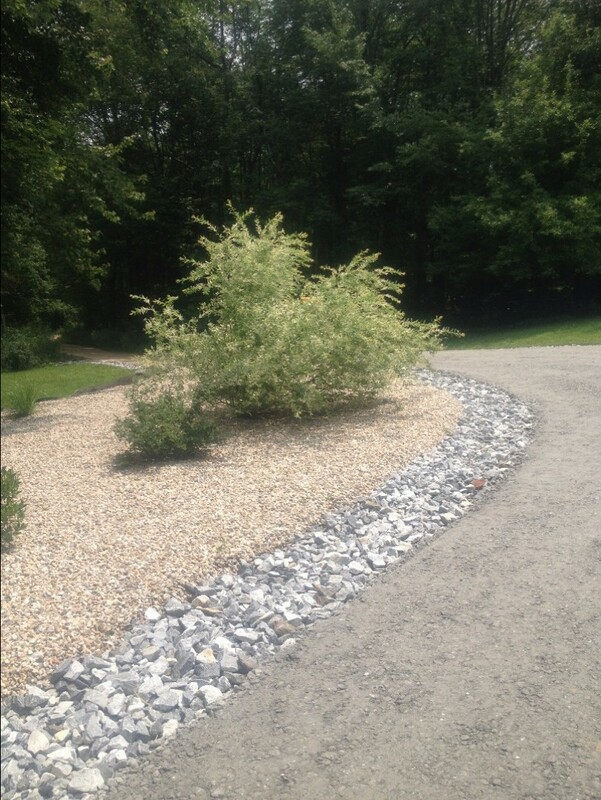 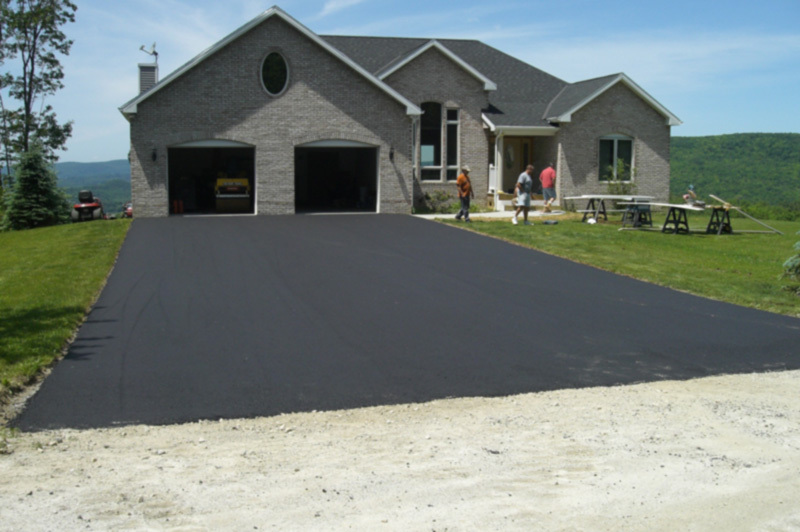 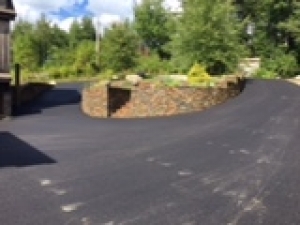 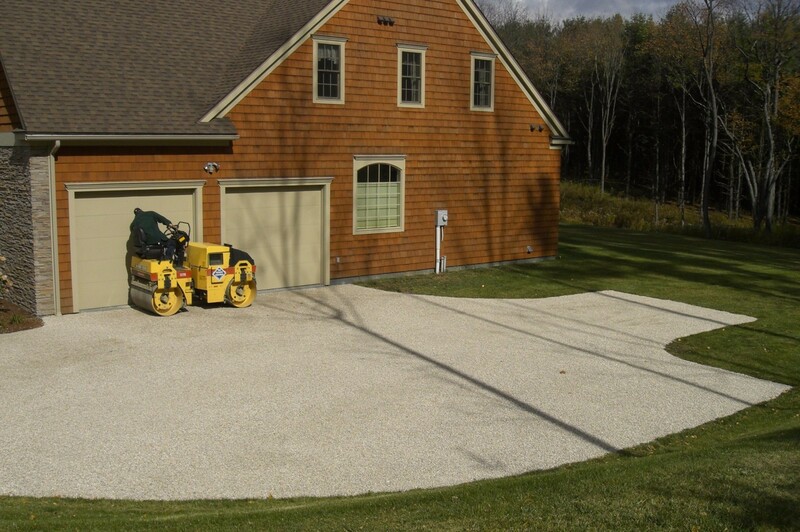 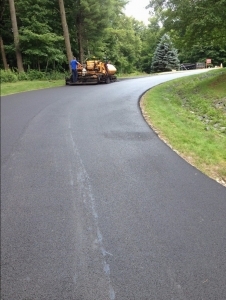 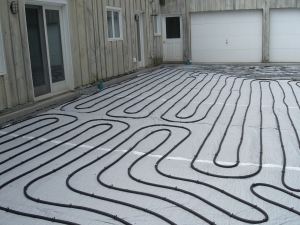 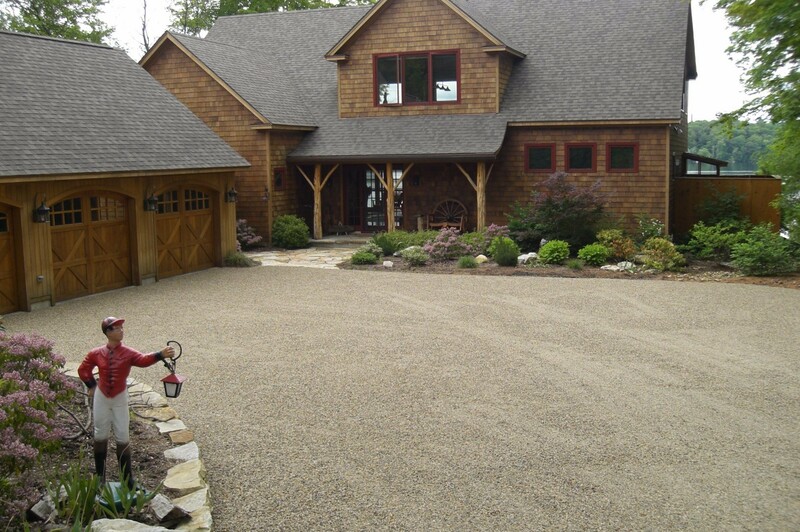 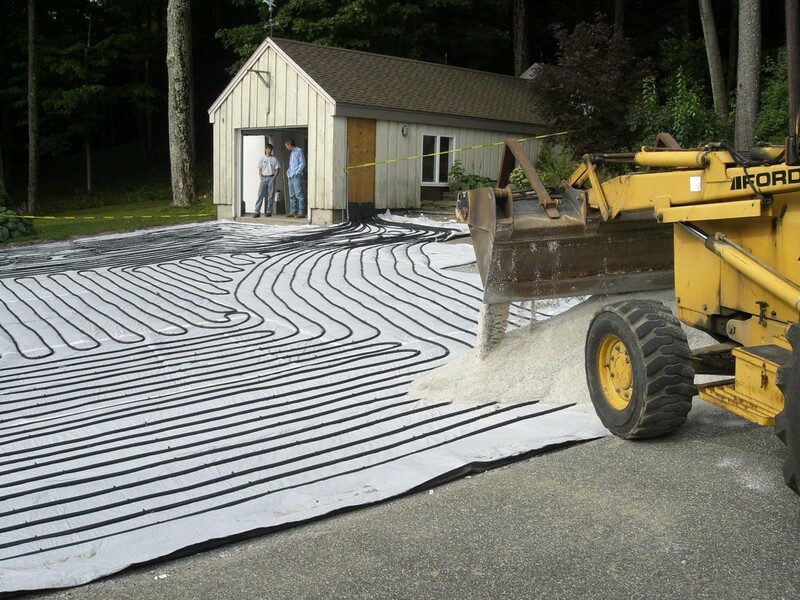 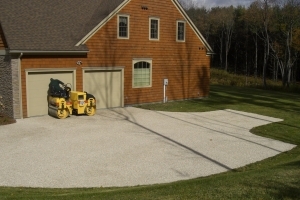 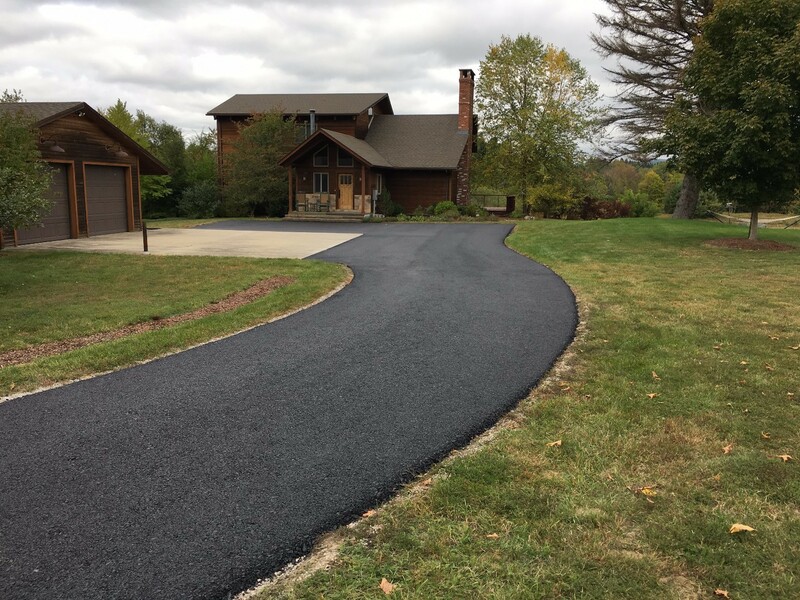 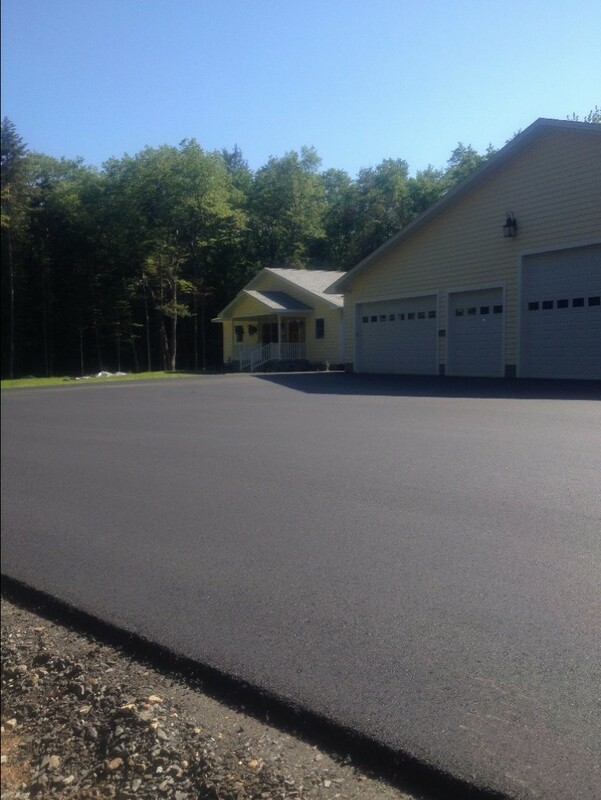 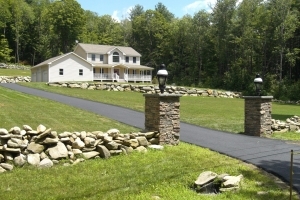 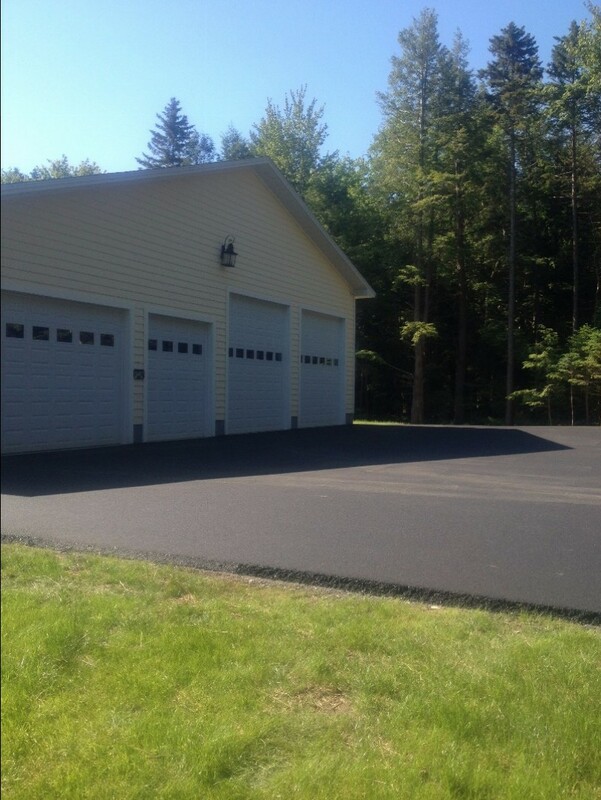 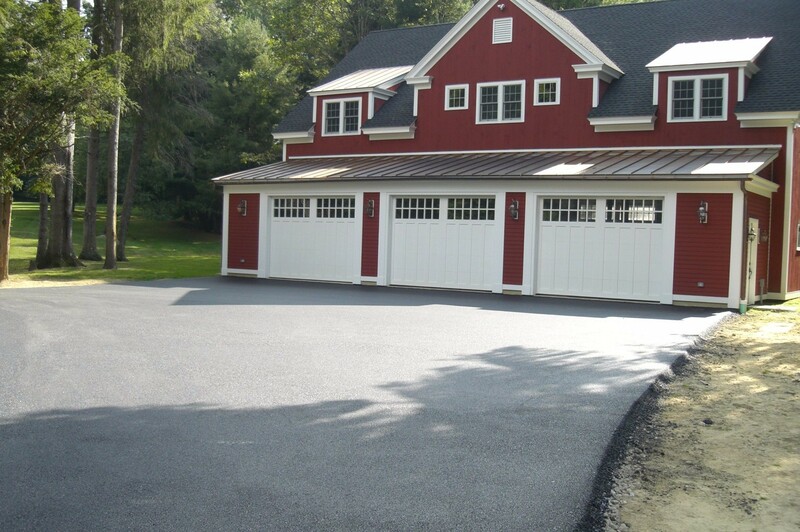 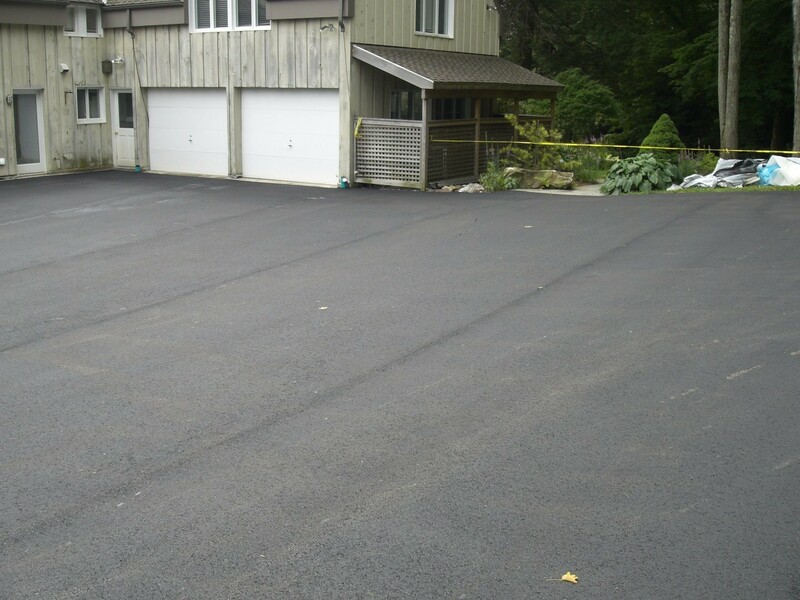 At Tri-Town Paving we have been providing paving services to North Adams MA since we began. Thank you for a very fine job! 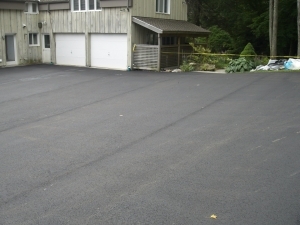 Your crew was very good and very helpful.